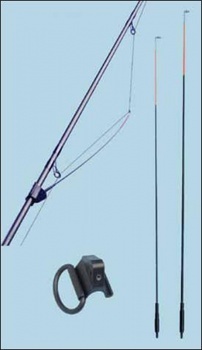 This Tipmaster is for feeder fishing with any rod! 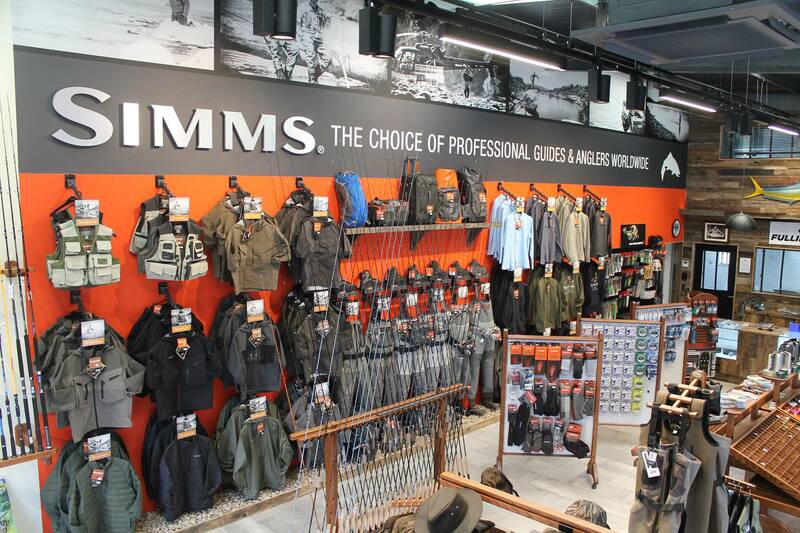 No need for a quiver tip when you have this nifty piece of tackle. 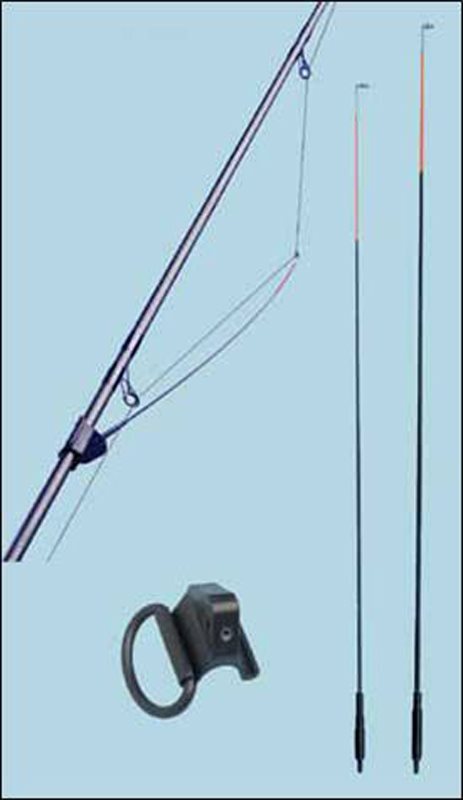 The attachment fixes harmlessly to your rod blank and the highly visible tip sits out at an angle to your rod, making bite detection easy. Comes with 2 different strength tips.